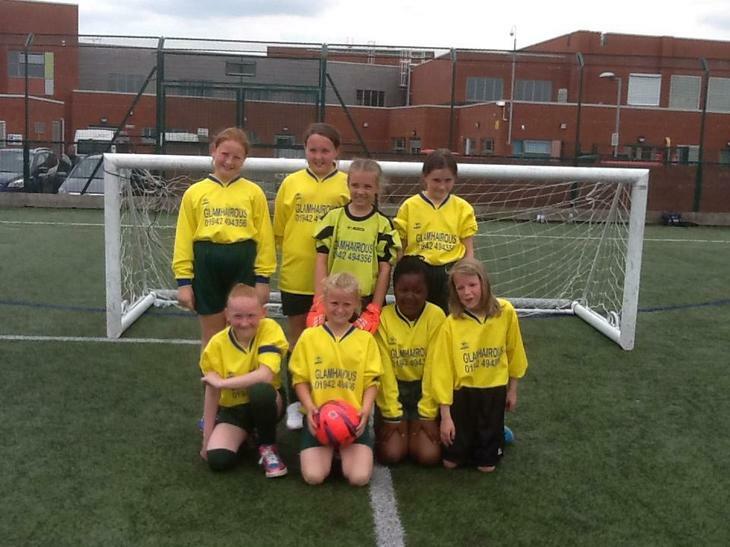 Y5 Football Girls Represent Wigan at Manchester Summer Games. 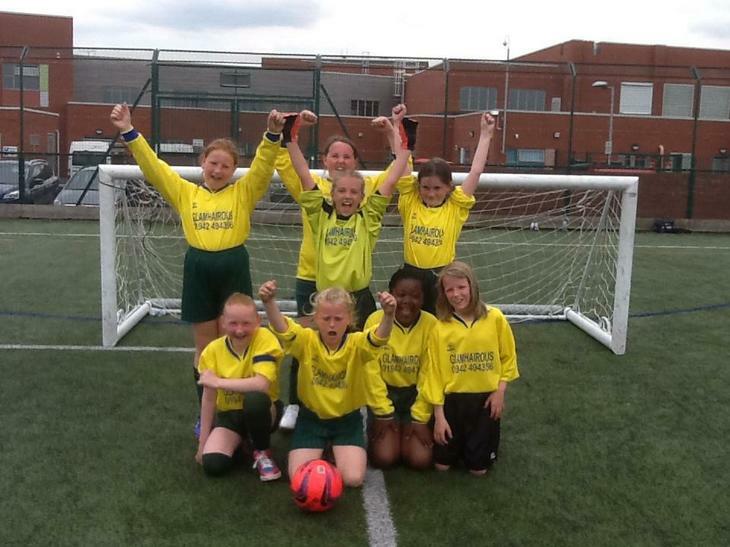 The Year 5 girls football team won the Wigan Schools final. 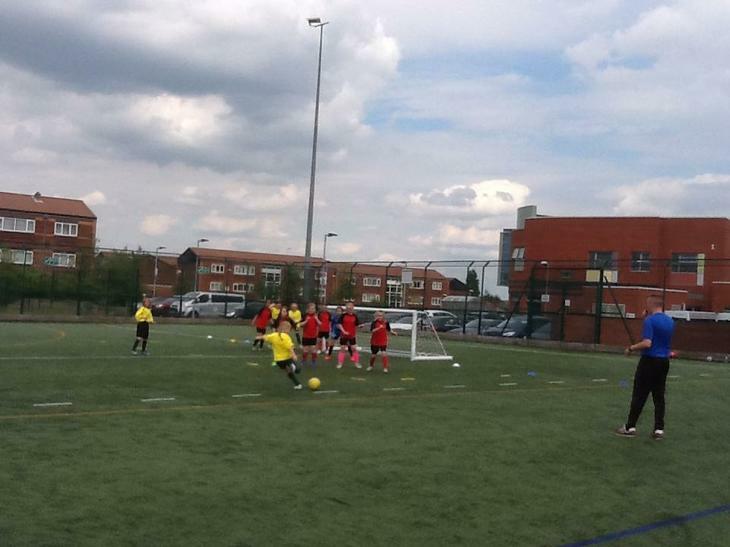 The final score was 4-1 and the children now go on to represent Wigan in the Manchester Summer Games. 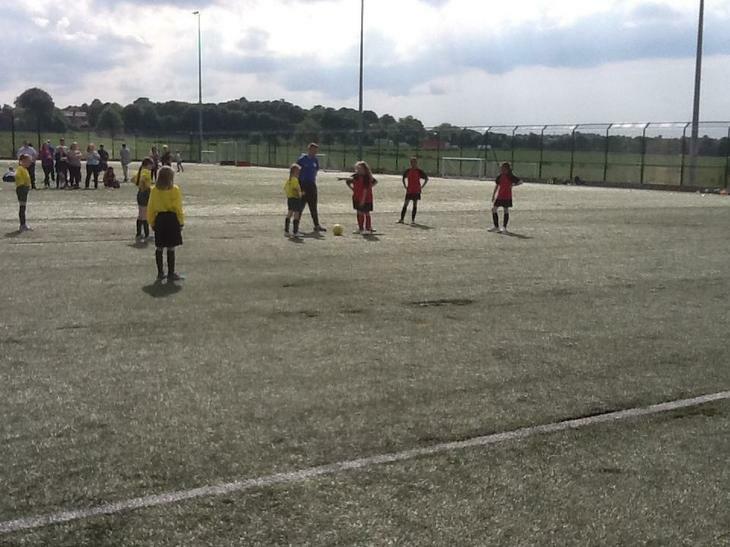 Well done to all the girls who are taking part and a big thank you to all the staff and parents who have been supporting them throughout this years events. Good Luck in Manchester girls!